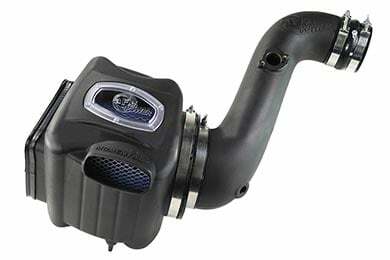 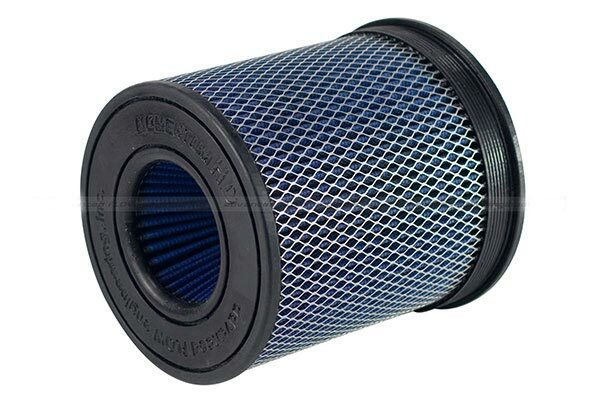 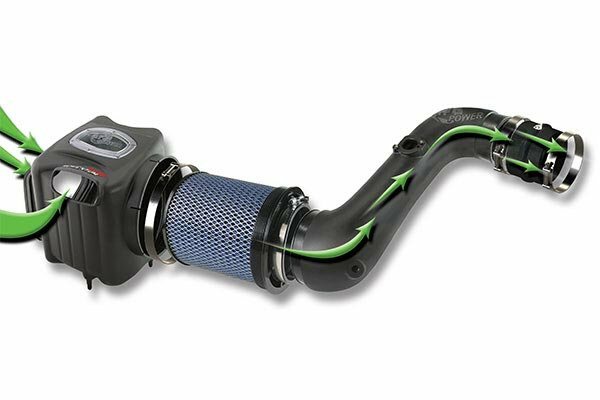 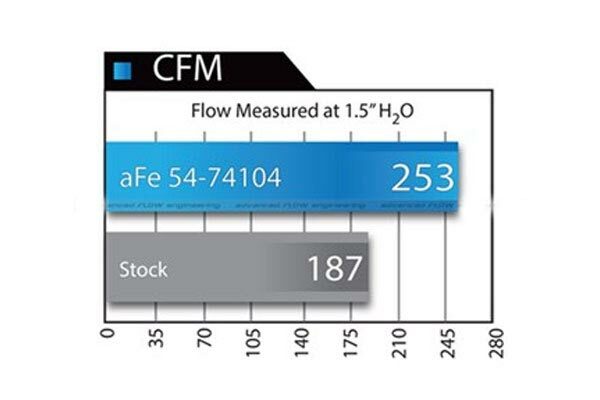 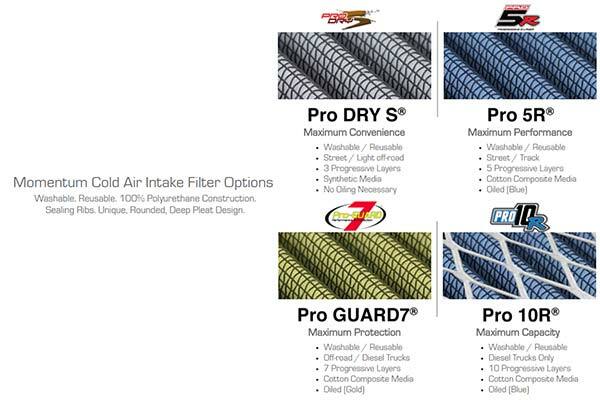 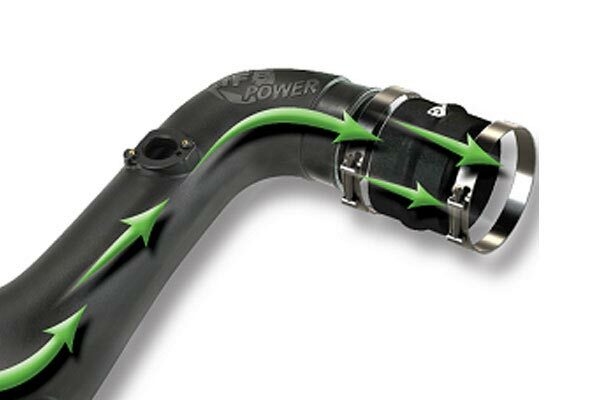 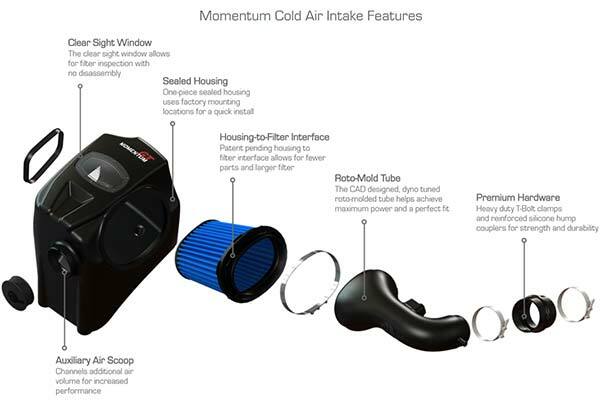 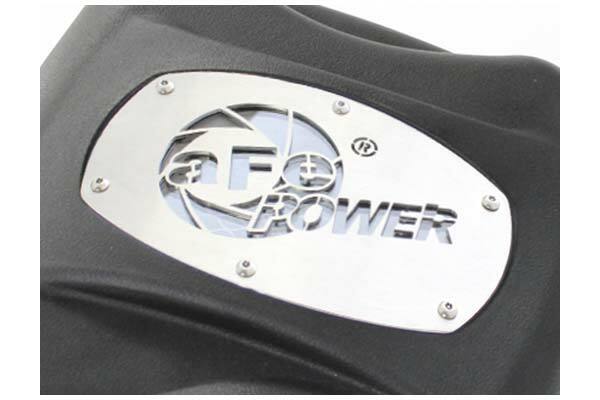 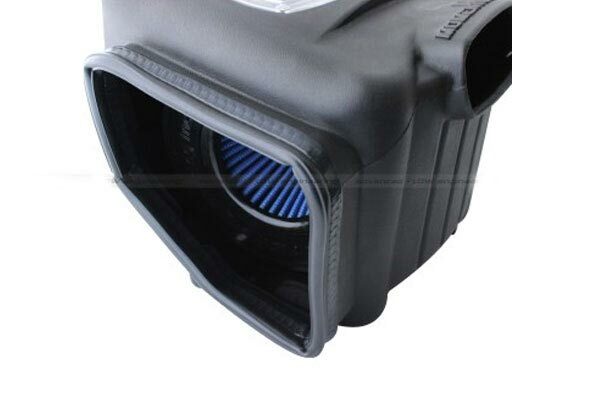 aFe 75-74003 - aFe Momentum Cold Air Intake - FREE SHIPPING! 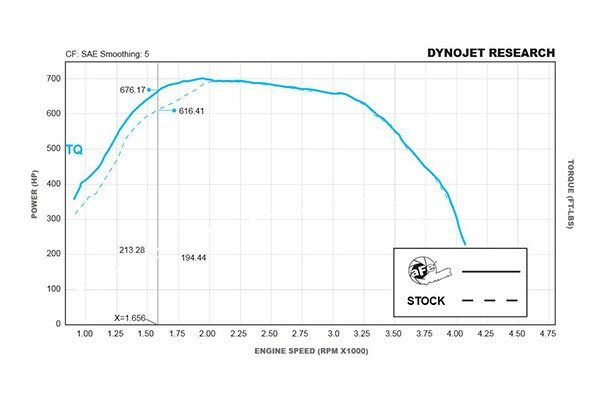 Throttle response is incredible. 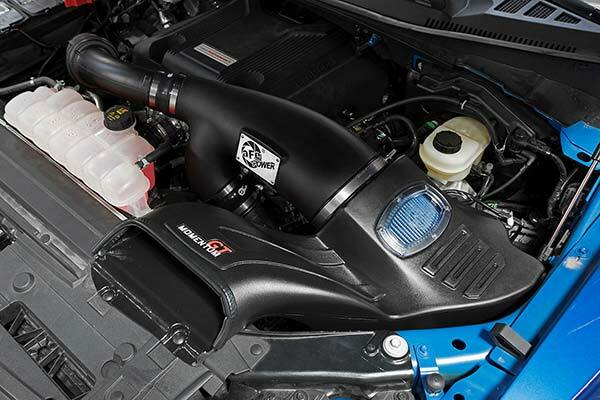 I feel some HP increase but mainly torque. What an improvement. 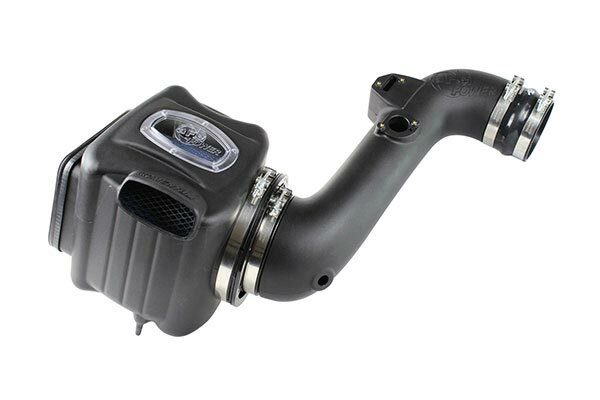 Reference # 758-167-952 © 2000-2019 AutoAnything, Inc.